Dr. Kathy Reichs Forensic Anthropologist & Author of the "Bones" Series. KATHY REICHS, like her character Temperance Brennan, is a forensic anthropologist, formerly for the Office of the Chief Medical Examiner in North Carolina and currently for the Laboratoire de sciences judiciaires et de médecine légale for the province of Quebec. A professor in the department of anthropology at the University of North Carolina at Charlotte, she is one of only seventy-nine forensic anthropologists ever certified by the American Board of Forensic Anthropology, is past Vice President of the American Academy of Forensic Sciences, and serves on the National Police Services Advisory Board in Canada. Reichs’s first book, Déja Dead, catapulted her to fame when it became a New York Times bestseller and won the 1997 Ellis Award for Best First Novel. Her latest novel, Devil Bones, was a #1 New York Times bestseller. 206 Bones is the twelfth novel featuring Temperance Brennan. Her website is www.kathyreichs.com. Marti Rulli Author of "Good Bye Natalie, Goodbye Splendour" "
Marti Rulli, author, takes a look into the death of Natalie Wood. 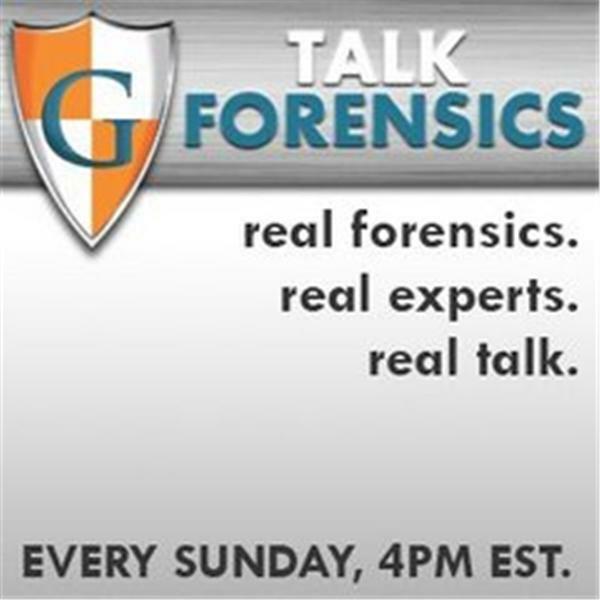 This week's guest is Dr. Michael Baden of HBO's Autopsy series. Dr. Baden has been featured on numerous televison specials and is one of the most well know forensic pathologists in the nation. Joelle Fisher is an expert in detecting deception via the analysis of body language and written communications. She is a trainer for various law enforcement agencies and private companies.